The UNK Honors Program has offered Honors Residence Hall living since 1995. 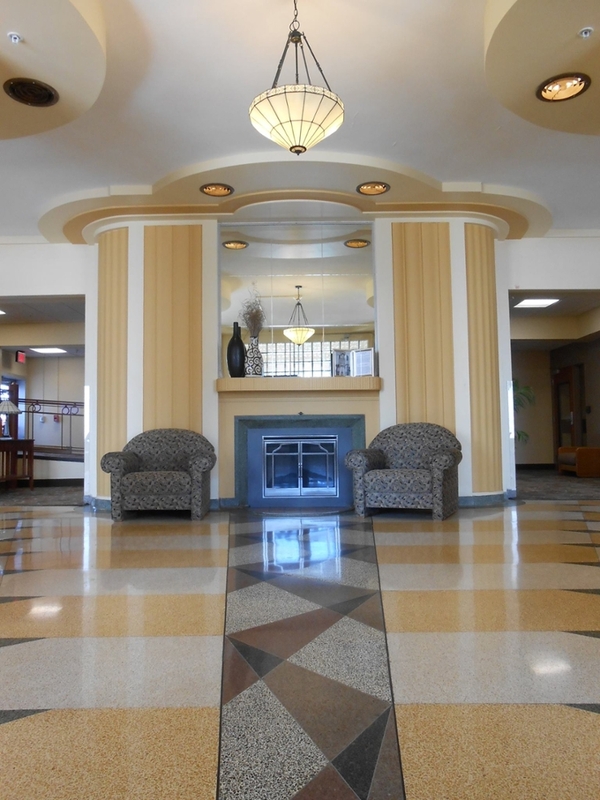 Men's Hall, built in 1938 in the Art Deco style, was totally remodeled for modern amenities in the summer of 2010, and now houses nearly 140 Honors students (some additional Honors Housing can be found in Randal Hall). It is a co-educational hall, with women on floors one and three, and men on floor two. The Honors Hall is a great asset to the Honors students, as the development of a close-knit Honors community provides a network of academically-oriented students who both challenge and support one another. It is a lively community of students who are focused on getting the most out of their undergraduate education. Living in Honors Housing is a privilege. The residents must follow the guidelines of the Office of Residential Life, and those of the university. There are no special rules imposed by the UNK Honors Program. Men's Hall is a place where Honors students can cultivate their academic and social lives with others of similar interests, motivation, and ambition. Men's Honors Hall is a place to meet and grow with other Honors students toward a fulfilling and enjoyable residence hall experience.